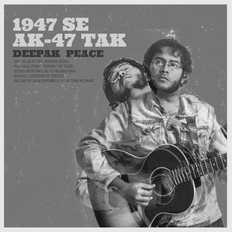 Deepak Peace | OK Listen! 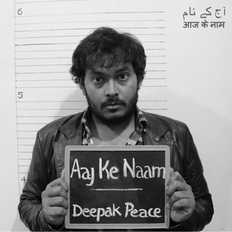 Deepak Peace, singer-songwriter from Pune. With his guitar, harmonica & his folk band to accompany, he sings satire. His debut album 'Aaj Ke Naam' (released in Feb 2017) received rave reviews from RockStreet Journal, Rolling Stone India, Deccan Chronicle and more. He was been nominated for prestigious Toto Music Awards 2017. He sings in hindi, urdu and the language of today. He along with the band have performed at intimate settings like sofar sounds, libraries, cozy cafes, underground festivals. His original ballads speak of our changing times. Of never-ending struggles across the land, irony of the middle class, love and free spirit!